Discussion in 'Introductions' started by Raiona, Feb 11, 2019. I never posted an introduction when I joined around November, so figured I should get that done. You may see me in global now and then, but for the most part I hang out with a few friends in our little town. I'm 26 years old, live in New Zealand, and like to play video games with my wife. We play a wide variety, but always seem to come back to Minecraft. She's been playing since early Alpha, and I've been playing since Beta. 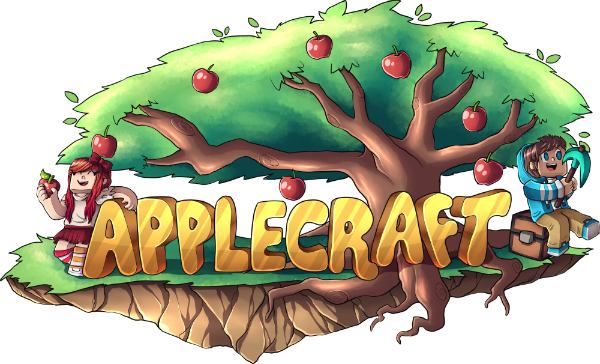 One of my favourite features on Applecraft has to be disguises! I keep my Ender Chest stuffed with them and enjoy running around as a phantom or kitten. If y'all ever put in a lion disguise, I will straight up sell my kidney for it. Don't test me. If you're popping by here to say hi, tell me what your favourite animal is and why! Or, tell me about your pets. Everyone loves a good excuse to talk about their pets.